Summer is here. Have you done your small business spring cleaning yet? I’m not talking about washing woodwork or dusting bookshelves; I mean taking care of the clutter and disarray that distracts you from focusing on your work or otherwise bogs down your productivity. As a solopreneur for the past five years, I’ve learned that it’s occasionally necessary to evaluate and sometimes purge items and activities that provide zero value or that thwart my ability to perform optimally. Doing that lightens my load and streamlines my administration and operations. More importantly, it keeps what should be out of mind from randomly invading my thoughts. What spring cleaning might you do to free your mind and work more efficiently? Delete files and documents that you’re finished with. Change the location of files and documents you’ll need later so they’re saved in a folder that’s representative of the content they contain. Free up some space on your hard drive by deleting files/documents (in places beyond your Downloads folder) that you’ll no longer need. Empty your computer’s trash folder. You know that pile of business cards you’ve collected at networking events? Connect with those people and companies on LinkedIn and then toss the cards in the trash. Ditch vendors’ brochures and the other marketing literature you have laying around for future reference. Instead, bookmark their website addresses so you can learn more about them later. Purge your email inbox and folders of messages you’ve already responded to or that are no longer relevant. Start a Word doc or Excel spreadsheet to collect all the blog topic ideas that have been dancing through your head. Putting them in a central place will give you a way to capture your creativity without feeling pulled in all different directions. Consider backing up all of your files with an automated cloud-based file storage solution. I use Carbonite, but there are plenty of others out there to choose from as well. Why? Three stress-busting words: Peace. Of. Mind. Although spring is no longer with us, fear not if you haven’t tackled your small business spring cleaning yet. 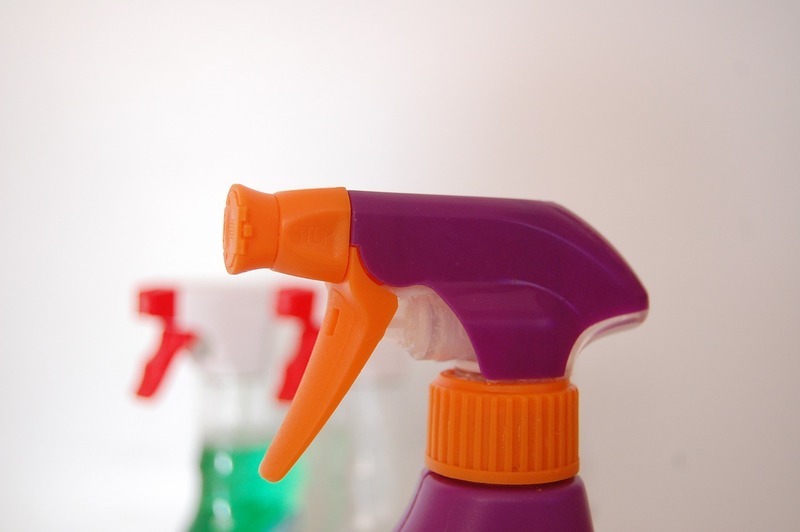 A thorough “summer cleaning” can be just as therapeutic and productivity boosting.